Large variety and the best part is, you can pick these up at our store OR we can deliver! Our tables are great for food, guests, gifts, cake, etc. 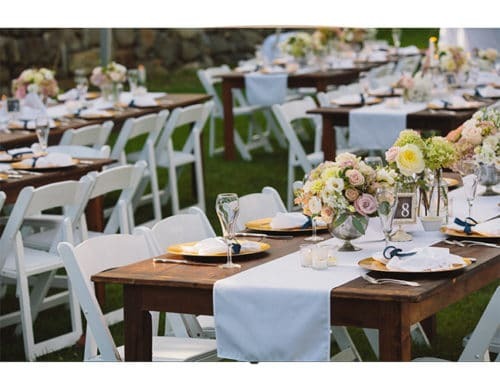 Rent our table linens to make your event unique! We have tents in almost any size. 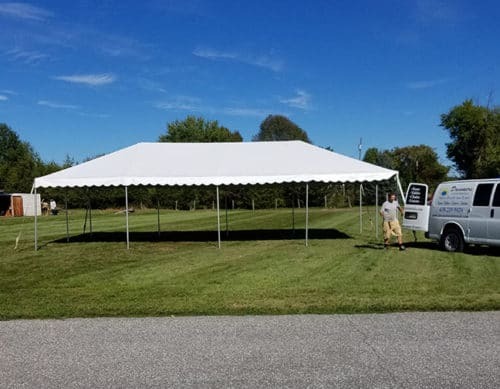 Don't worry, we'll help you choose the right style/size tent. + Professional installation is included at no extra cost! The hardest way to plan an event is to spend hours online trying to find what rentals you need. Our planning experts help you cut that time in half with simplified event planning. While other companies grow by nickel and diming clients, we make sure you get the best price upfront. Only pay for the rentals/services you need and nothing more. We noticed other vendors take awhile to get back to clients. Which is why we prioritize how long it takes getting back to our clients. We give you the answers you’re looking for without the long wait for a response. With over (70+) 5-Star reviews online, we want you to know that your event is in it's best hands when you work with our company. 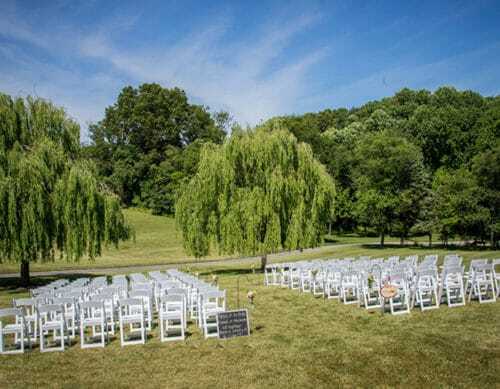 "We decided last minute to rent a tent, tables, and chairs as our bridal brunch guest numbers grew! Dreamers Event Rentals were wonderful to work with from start to finish. The entire process was quite smooth...."
"Kevin was so friendly and easy to talk to. I liked that he allowed me to dream and talk out how I envisioned my event...."
"Dreamers came through for us when the weather forecast changed drastically for our day. 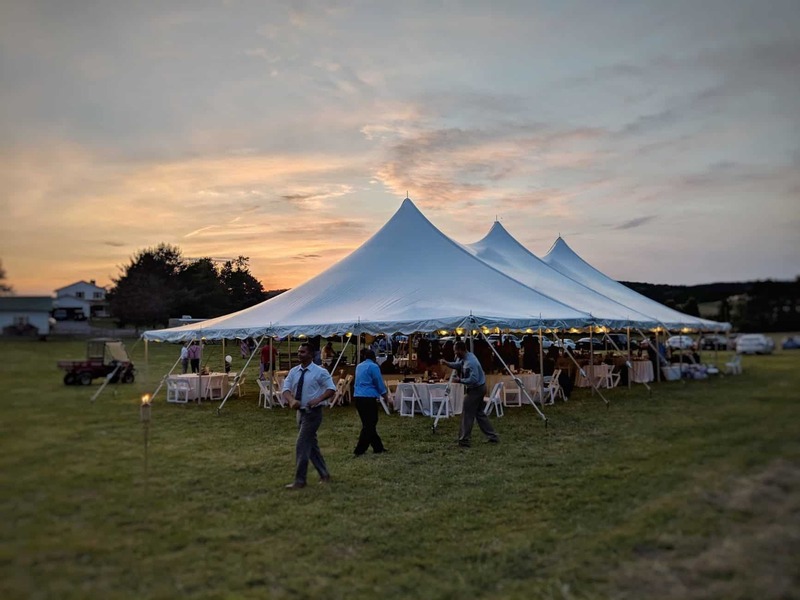 Kevin, owner of Dreamers, offered us a larger tent which proved the perfect size for the occasion..."
"Dreamers Event Rentals was so amazing to work with! The tent we got for our wedding was spectacular and the staff was so accommodating..."